Have your kitchen cabinets seen better days? 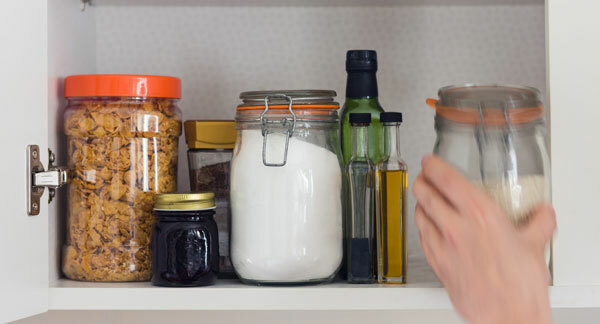 Do you need more cabinet space or better organization in either the kitchen or the bathroom? Want to update your cabinets to reflect today's styles and rich color options? 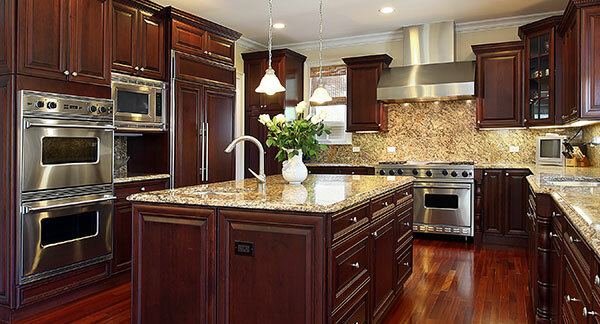 Diamond Kitchen Transformations offers a fine selection of quality cabinetry in a variety of styles and price points. Choose from fully custom cabinets, specifically designed to fit the dimensions of your kitchen or bathroom. We also offer a line of semi-custom cabinets that combine standard cabinet sizes with many customizable options. Either way, you'll find cabinet styles you'll love from traditional to contemporary, designed to handle daily use for years and years to come. Whether you're looking for trendy colors or crisp, clean whites, we offer the latest in painted cabinetry in a variety of styles. We can match just about any color. All of our painted cabinetry is made from high-quality, cabinet-grade plywood with solid wood doors and face frames for beauty and durability. 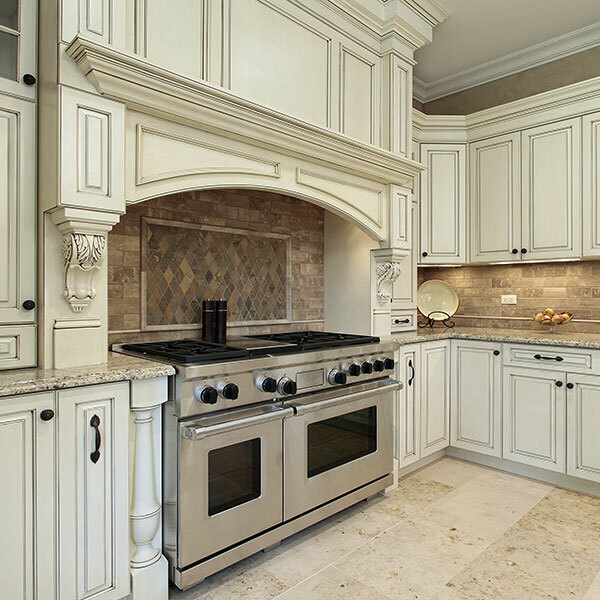 Love the rich, timeless look of wood cabinetry? We offer a wide variety of styles from traditional to contemporary in many wood species including cherry, hickory, walnut, mahogany and maple. We finish your wood cabinetry with your choice of stain or leave it natural with a durable clear-coat. Wasted cabinet space is a common problem in many kitchens and baths. That's why we don't just help you choose attractive cabinets. We also help you maximize your available space, eliminating dead spots and hard to reach areas as much as possible. The result is a well-organized space you'll love to use. 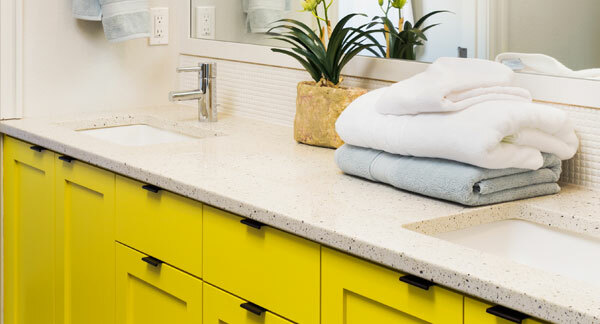 Ready to upgrade your kitchen or bathroom cabinetry?